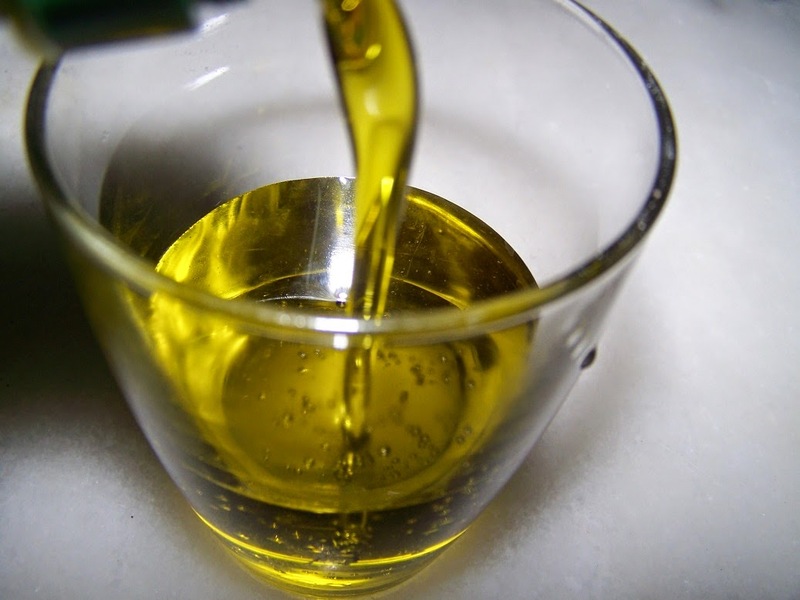 One of the mistakes that they usually do about the Greek Kitchen is to say that it has mainly meat dishes. Actually, as I always say, in all my recipes, Greek cuisine has a huge number of the best vegetarian dishes someone can find. 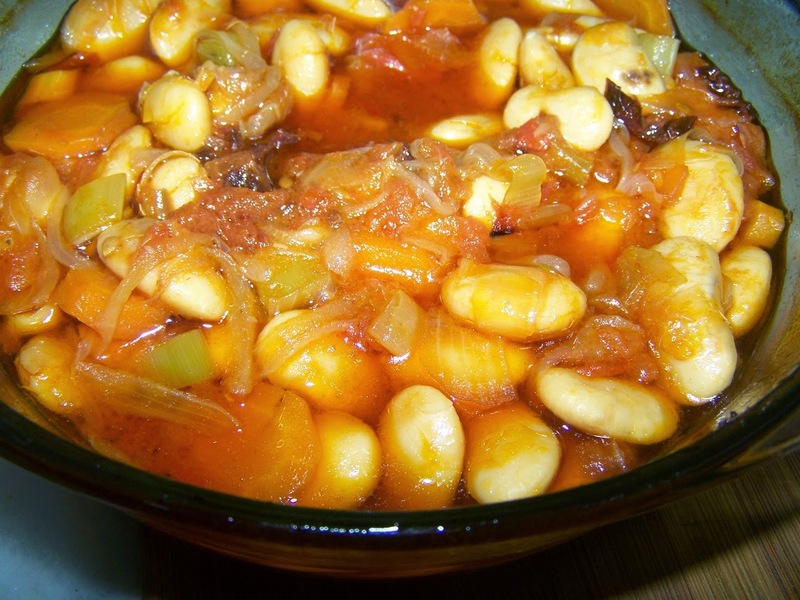 Gigantes fournou translates as giant baked beans. 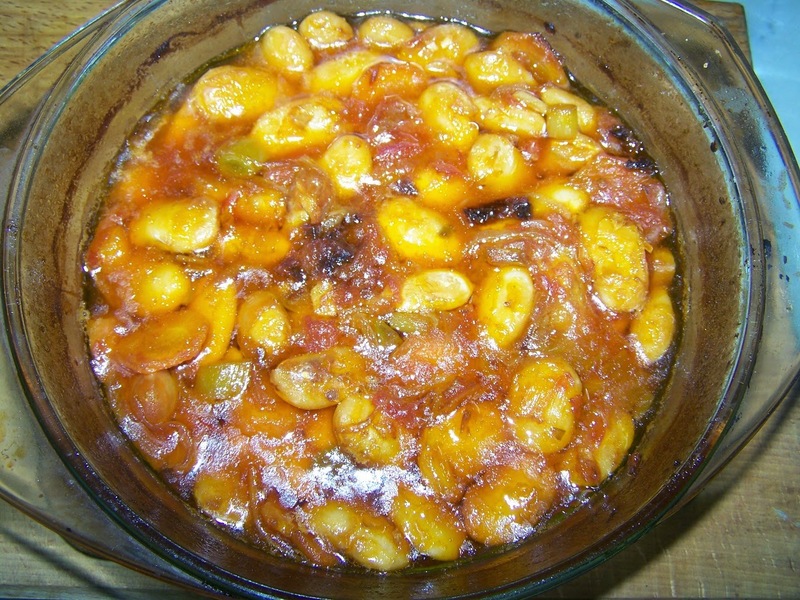 They are traditionally cooked with a tomato based sauce in the oven. Super healthy, and full of filling, Gigantes Plaki (γίγαντες πλακί), is a popular meal all over Greece and you can enjoy at room temperature. 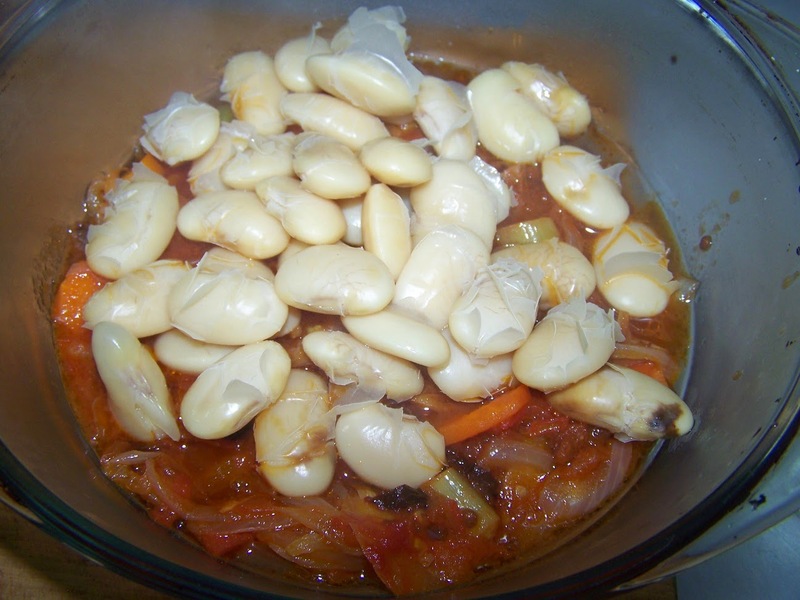 Gigantes, or giant white beans, are slow-baked in a tomatoes sauce until they are creamy and caramelized. 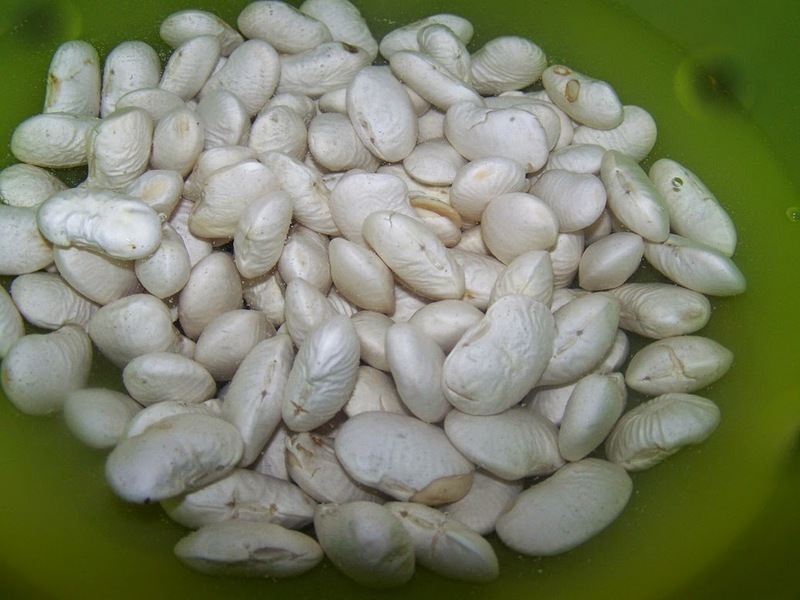 Gigantes are large white kidney-shaped beans. 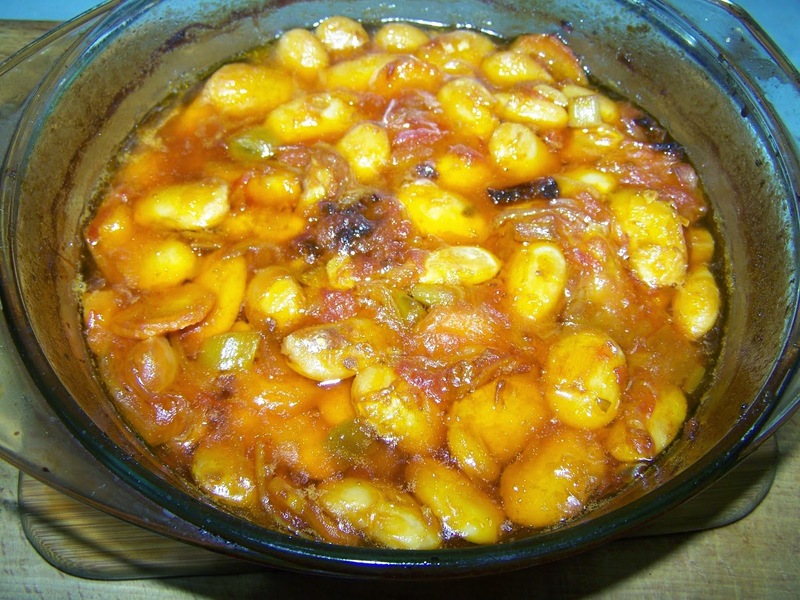 The beans are baked in a simple tomato sauce that uses plenty of fresh herbs. 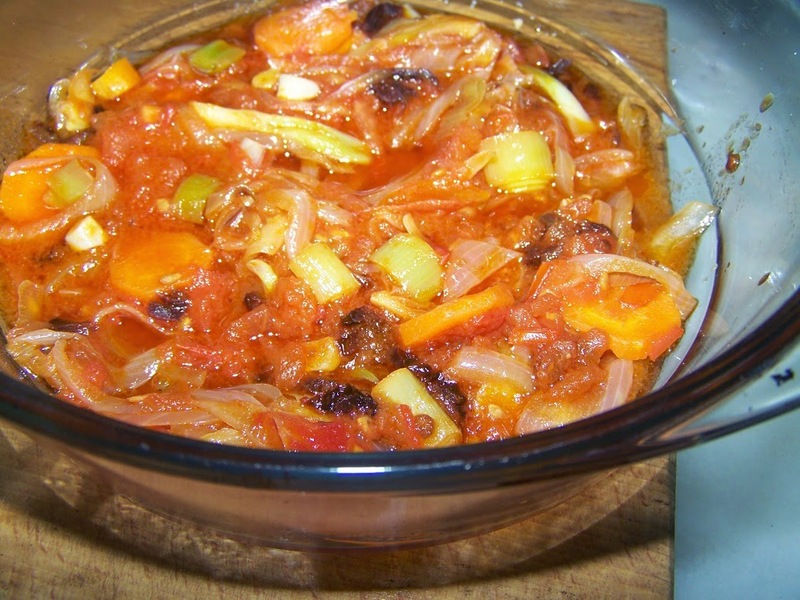 In this recipe I have used onions, garlic, leeks, carrots, tomato, oregano, salt, pepper and extra virgin olive oil. 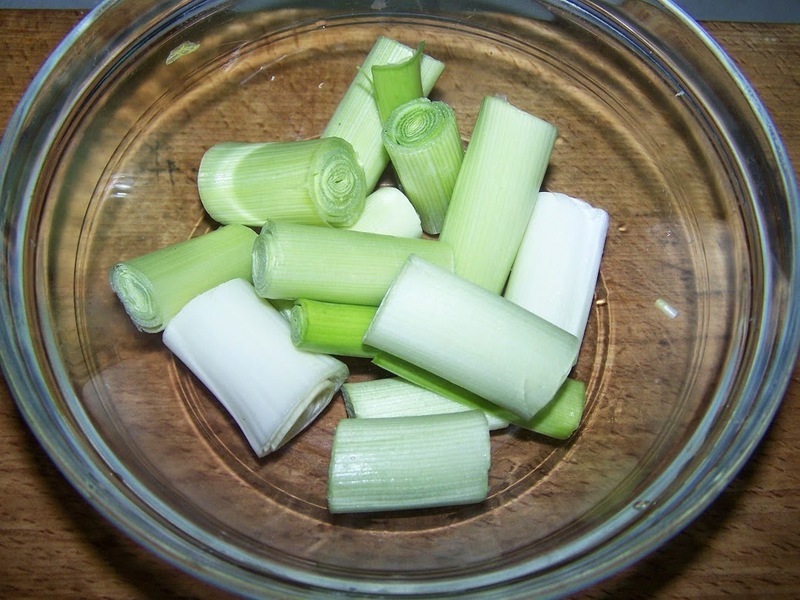 Leeks can be replaces by spinach or any other green you like. It takes a bit of time with the soaking the beans over night followed by simmering them and then making the tomato sauce and finally baking everything but it is worth it. 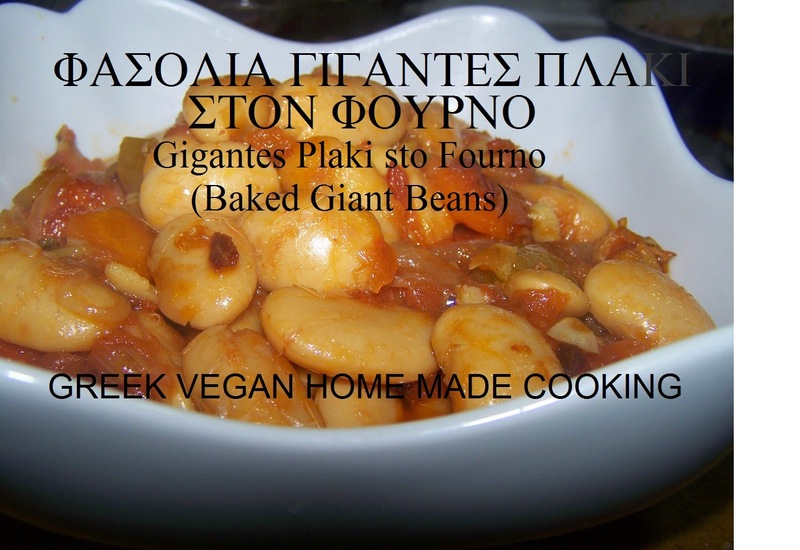 As you can see the Gigantes plaki turned out really well! 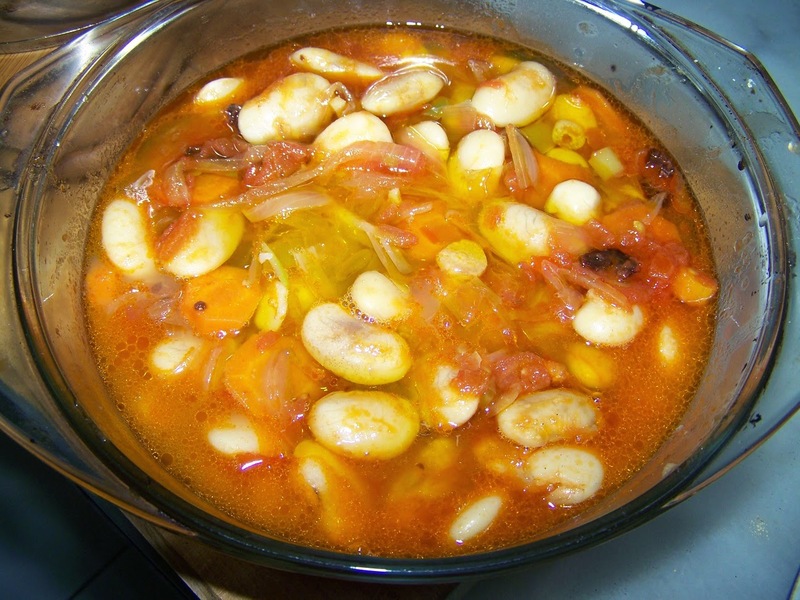 The beans are nice, tender and creamy and they have a great meaty texture. The tomato sauce has reduced down until it turned nice and thick and full of flavour! Leave the beans in the oven until the top just started to charred and believe me these caramelized bits are the tastiest part of all. 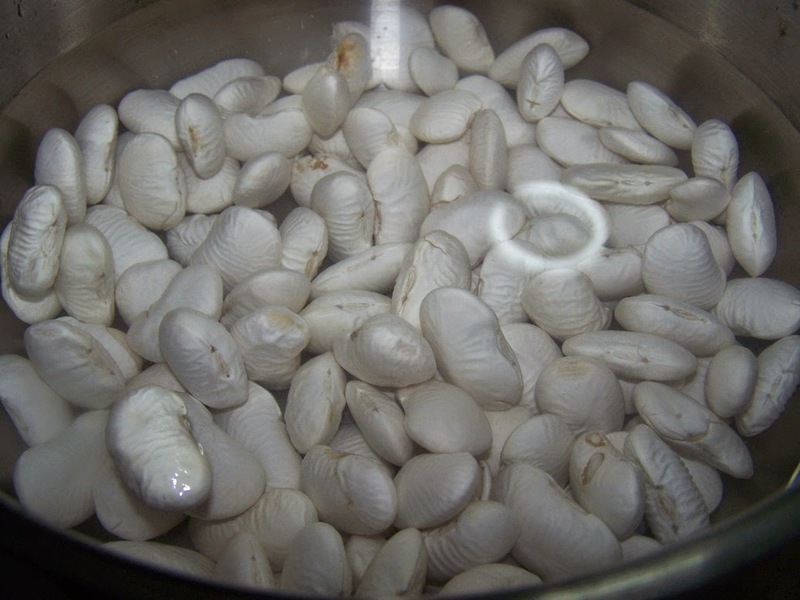 Soak the dried Gigantes beans in water over night. Bring the water to a boil and simmer until the beans are tender, about 30-40 minutes. 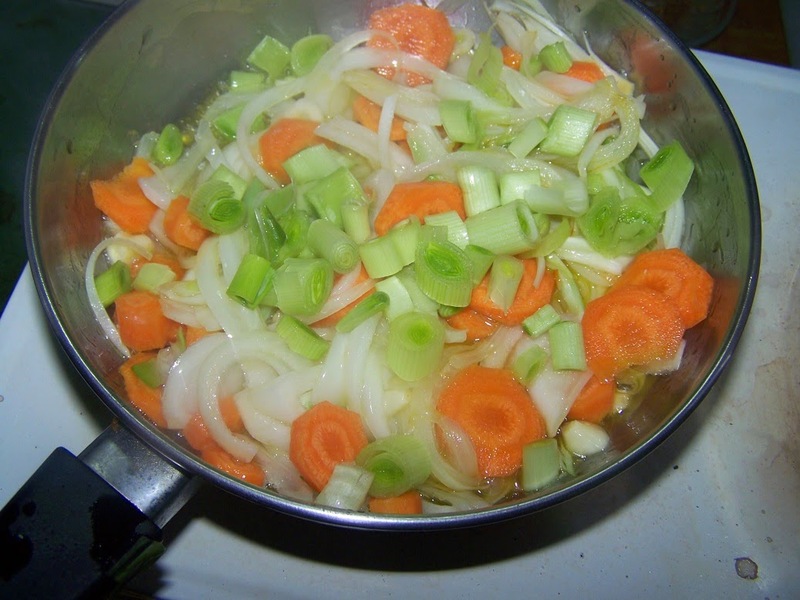 Add the onions, garlic, carrot and leeks and cook until tender, about 10-15 minutes. Add the tomatoes, tomato paste and sun dried tomatoes and oregano and simmer until the sauce thickens, about 15 - 20 minutes. 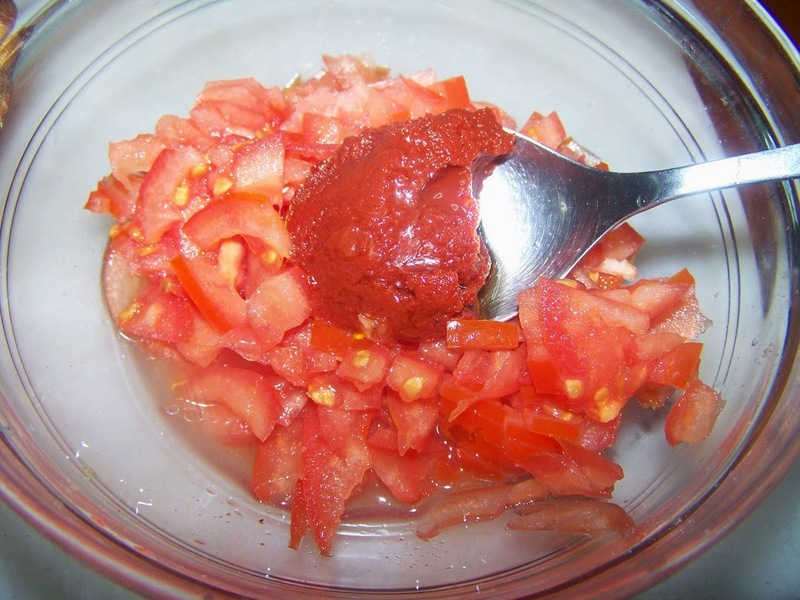 Season the tomato sauce with salt and pepper to taste and keep simmer until the sauce thickens,. Pour the half of the tomato sauce mixture into a casserole dish. 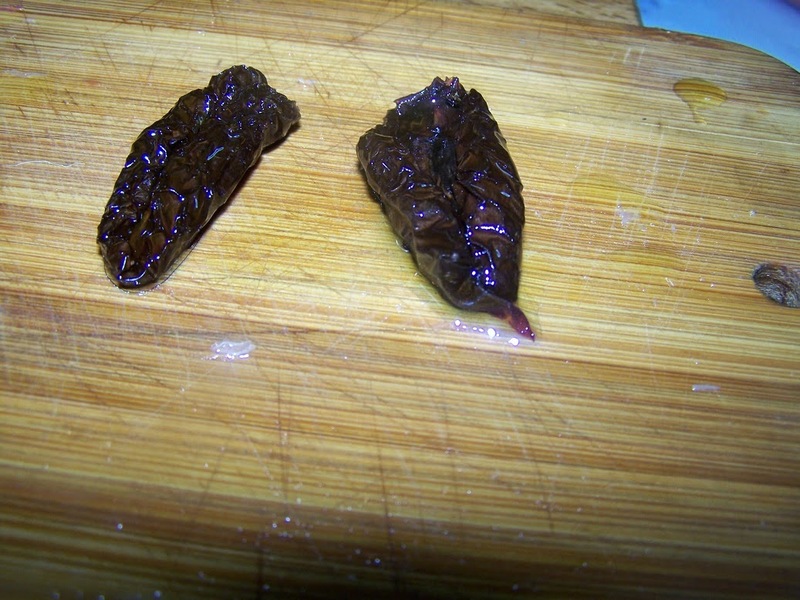 Bake in a preheated 350F oven and cook in the oven for 1 hour, until the beans are really soft, the top is browned and a lot of the liquid has evaporated and has been absorbed. 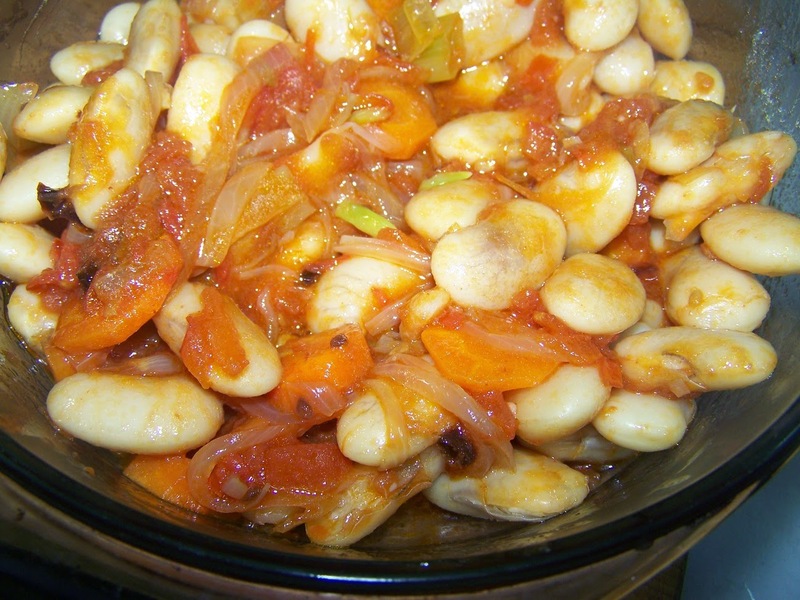 And here you have it: vegan, healthy baked beans! Αναρτήθηκε από George Portokalakis στις 7:24 π.μ. George Portokalakis 26 Ιανουαρίου 2015 - 7:27 π.μ. 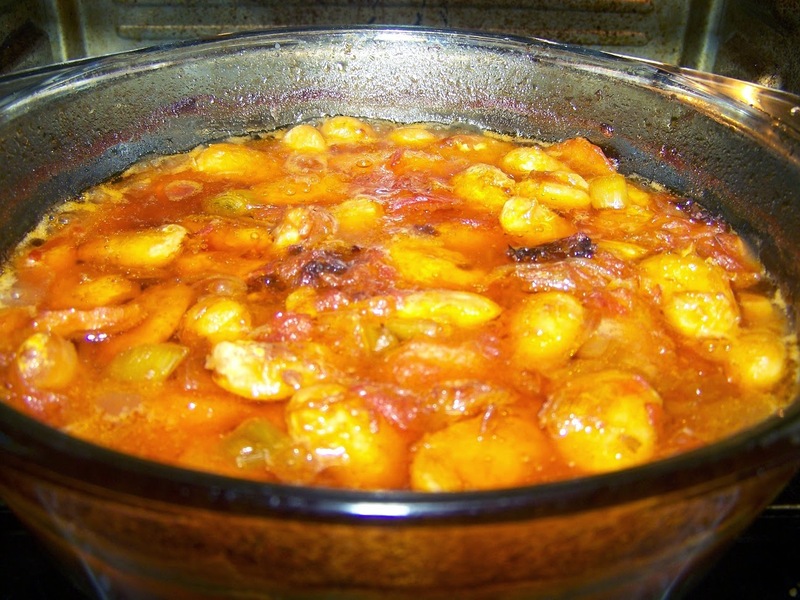 Here you have it: vegan, healthy baked beans!